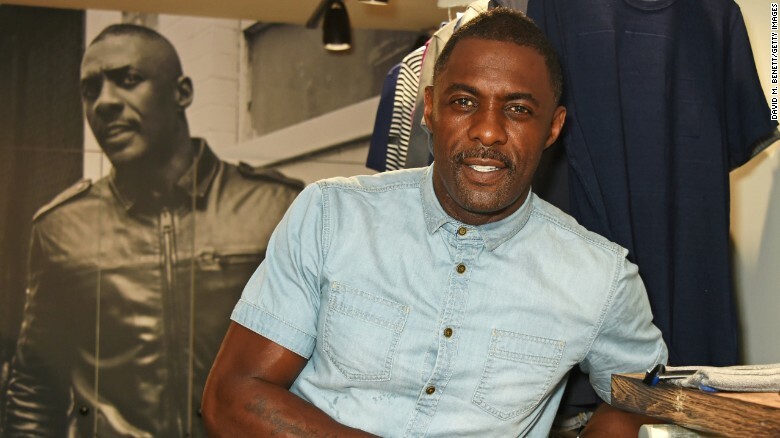 Idris Elba is training to become a professional kickboxer. Seriously Hollywood, what more do you need to prove that Idris Elba is James Bond? Fans of Elba have been suggesting he become the first black Bond and the actor is making the argument easy. The Discovery network show will reportedly follow a year of Elba training to become a professional kickboxer. The actor is familiar with the sport, having done it as part of his workout routine, but this new adventure will take him around the world as he pursues it as a career. Elba has been sharing photos and video on social media, showing him getting into fighting shape. “Fighter” is the second series Elba has done with Discovery International. This summer, Elba appeared in “Idris Elba: No Limits” in which he immersed himself “in rally driving, street racing, aerobatics and power boating to master not only the discipline of racing, but also the engineering, science and history behind it,” according a Discovery press release. So again: Idris Elba, fast cars, tough fighter, a man of the world. That James Bond thing needs to happen.